Hazy Shade Of Winter from Tom on Vimeo. An Evening with Robin from Kev L Smith on Vimeo. 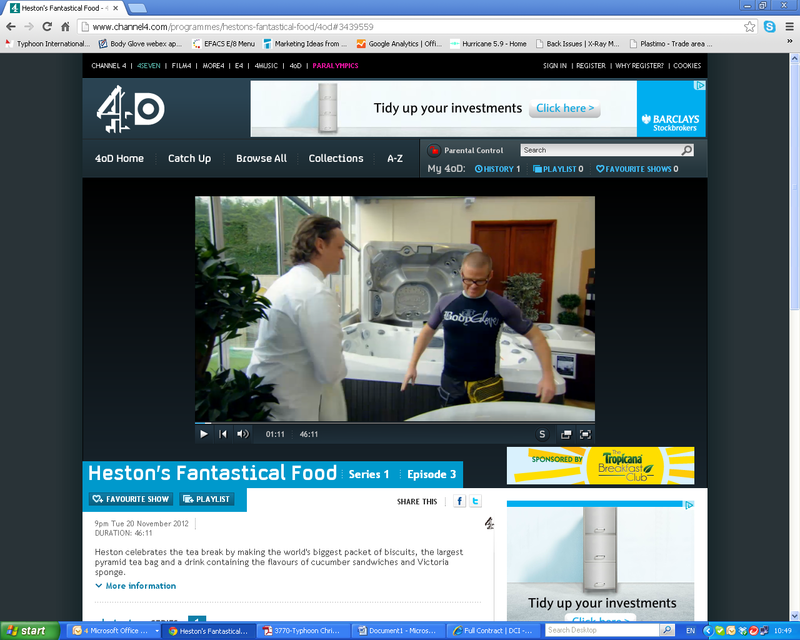 British chef, Heston Blumenthall wore the BG rash vest to get dipped into a life size cup of tea for his recent TV TV series, Fantastical Foods. Click here to view a clip from the episode! 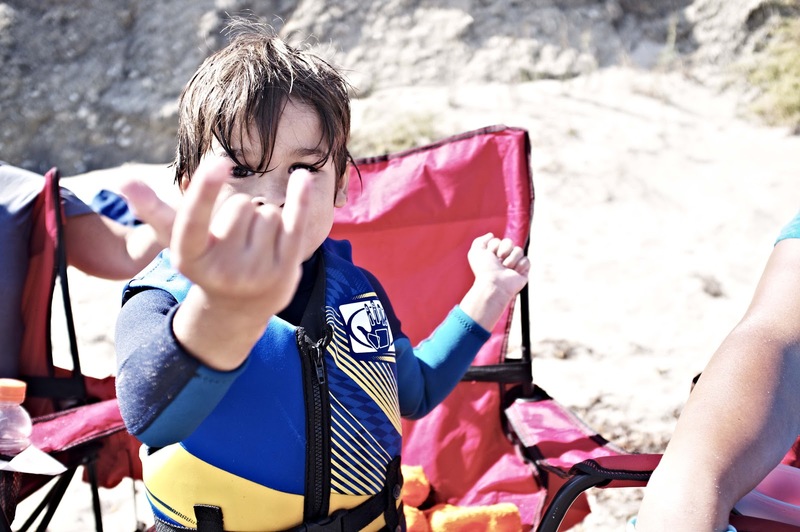 All your favorite wakeboarders from the West Coast mashed up into a highlight reel of style. 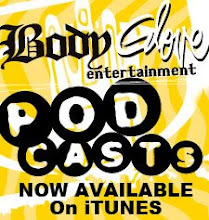 Featuring Body Glove team riders Trever Maur, Josh Twelker and Melissa Marquardt. VIDEO: Josh Twelker Stars In "NorCal Crue"
Body Glove Works With "A Walk on Water"
Body Glove is proud to be working with A Walk on Water. Please enjoy these photos from the first AWOW event held on Saturday, Oct 6 2012 at the Hollister Ranch. 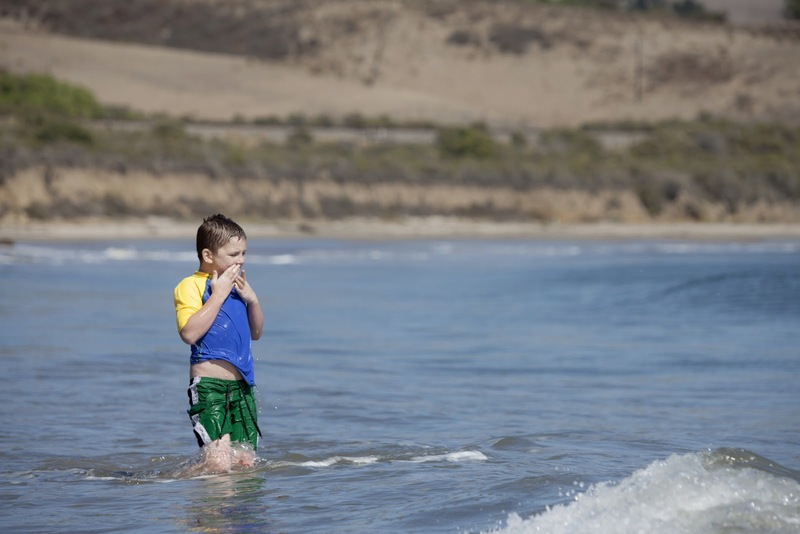 A Walk On Water provides water therapy through guided surf instruction to special needs children. 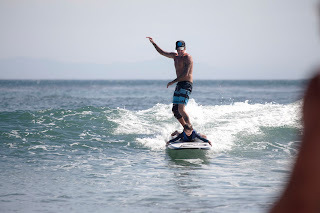 Surfing is used as a tool to gain self-confidence skills and promote the therapeutic benefits of the sport’s positive effects. Events are dedicated to the children having a safe day experiencing the oceans healing qualities. 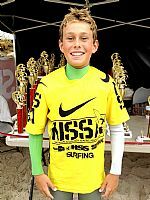 Children will experience the “stoke” of surfing and sense of accomplishment as family and friends cheer them on from the beach. 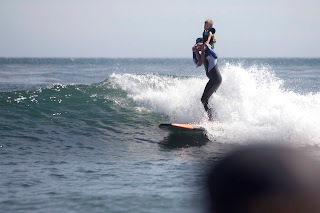 Founded by Josh Froley and Pat R. Notaro III the inspiration began 12 years ago at the 1st annual “Pat Notaro Day Malibu Surfers Healing” hosted by Variety Club The Children’s Charity. The event is a tribute to Pat’s late father who was an avid Malibu surfer, member of the Variety Club and Sony Executive. 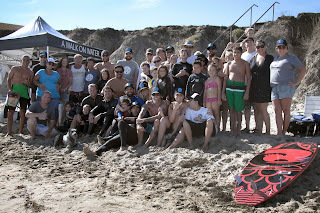 Over 200 autistic children experienced surfing at this years event! 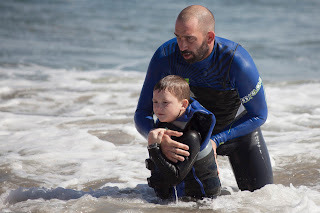 Donating time as instructors and ambassadors for different surf therapy charities both Josh and Pat felt it was necessary to serve all special needs children and their families. Through these experiences they were inspired to do more— create a movement. With the intent to approach “giving back” just like surfing, is cool and fashionable. Creating a brand and a platform to help benefit all surf related charities. These one day events are free to the families. Donations are welcome and can be made out to “The Pat Notaro Memorial Fund” represented by Variety Club The Children’s Charity of Los Angeles. These donations will be appropriated to hold A Walk On Water events and support other surf therapy related children’s charities. Using the latest technology we have insulated the entire lining of the suit with our Advanced Pyrostretch composite material from the chest down and added Glideskin neck lining for ultimate comfort. The entire suit features Vaporlock seams covering every inch of which is locked tight with our Fluid seal lining. Nano Tri-tech kneepads and an easy-entry slant zip make this the easiest suit to get in and out of. The Vapor is the most tried and proven wetsuit in existence. Approaching its tenth year on the market, it remains second to none. It sets the standard for warmth, flexibility, and comfort. Its unique 100% Vapor Stretch water repellent technology is often copied and never perfected. The Vapor also features 100% Vapor-lock seams, Thermofiber from the chest down, and Nano-tritec kneepads. 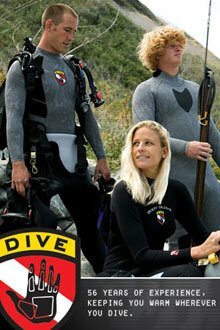 This wetsuit is available in 5/4/3, 4/3, and 3/2. The CT wetsuit is for the competitive surfer, who needs the lightest suit available to help make those fast sections and keep those airs lofty. With 100% Magna Flex, this is Body Glove's highest performing stretch material and is 10% lighter than standard neoprene. The CT comes in a slant zip chest entry with a concealed left shoulder bib cinch for reduced water flushing. It also features vapor lock seams, an interior Thermolite chest panel, and Nano Tritec kneepads. The brand new Legends wetsuit was made in honor of Body Glove founders Bob and Bill Meistrell and designed for the more mature surfer. You'll have no problem getting in and out of this suit, and here's why. The Legends wetsuit has a fuller torso cut and extended back zip, for maximum ease of entry and exit. It is made of 100% Eco Flex, the purest form of non-toxic material on the planet, environmentally friendly non-petroleum Bio-Stretch rubber, with anti-microbial properties. The Legends also features Vapor-lock seams with 100% exterior fluid seal, an interior floodgate to keep that chill off your back, plus Nano Tritec Kneepads. Its equipped with an unfinished collar, wrist, and ankle cuffs helping to eliminate a major point of water entry and a right arm exterior zip key pocket. 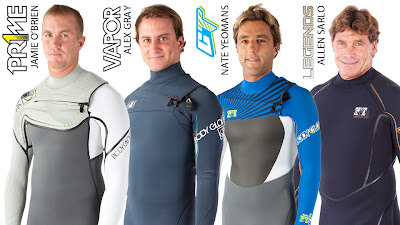 If you're an old guy that still rips, you deserve the best product and the Legends wetsuit was designed for you. How many times can you spot Anthony Walsh in GoPro's new video? 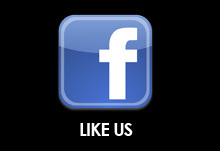 Click here to check out Anthony Walsh's YouTube channel! Follow Anthony_Walsh_ on Instagram to view his amazing photos everyday! 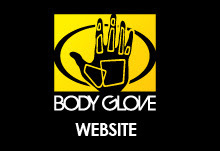 Help Body Glove support the "Stokes Me" SIMA Humanitarian Fund! 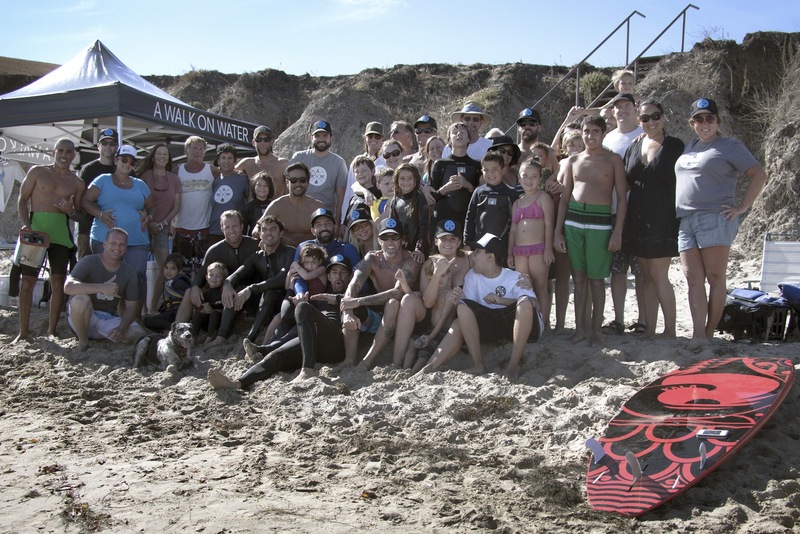 There are 12 days left in the event that will raise money for 10 surf related charities including Best Day Foundation, Outdoor Outreach, Cystic Fibrosis Foundation, Stoked Mentoring, Jimmy Miller Foundation, Surfaid International, Keep a Breast, Surfers Healing, Life Rolls On, and Waves for Water.